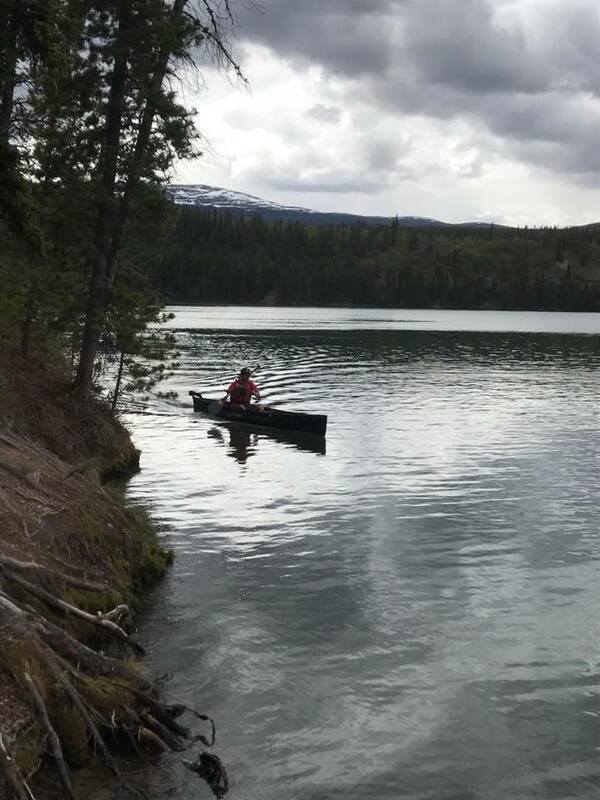 ​Flatwater Paddling Yukon Society (FPY) (Flatwater Sport Governing Body) was officially incorporated on December 28, 2016, in order to expand opportunities for flatwater paddling for Yukoners. The flatwater community has grown and 2018 official transitioned to represent all flatwater sports as the sports governing body and is a member of Canoe Kayak Canada. For further information please read our background and rationale. FPY would like to thank Sport Yukon, the Yukon Canoe Kayak Club (YCKC) and many other important contributors, volunteers and visionaries for the support that has led to our official launch on Feb 19th, 2017. In the fall of 2012, Sport Yukon approach YCKC to start a Flatwater Division in order to send athletes to 2012 Canada Summer Games. The program was a resounding success and YCKC endeavored to expand their new Flatwater division. Hosted 3 weeks of locally run CanoeKids Camps with two camp staff. Hosted 1 week in Watson Lake (12 kids) and trained 4 CanoeKids coaches in Watson Lake.